Shaw's Corner was the residence of Irish playwright George Bernard Shaw, and was opened by The National Trust as a writer's house museum. We made a quick stop-off to the house on a long drive down to Kent, and it was the perfect place to rest and eat lunch in the sunshine. 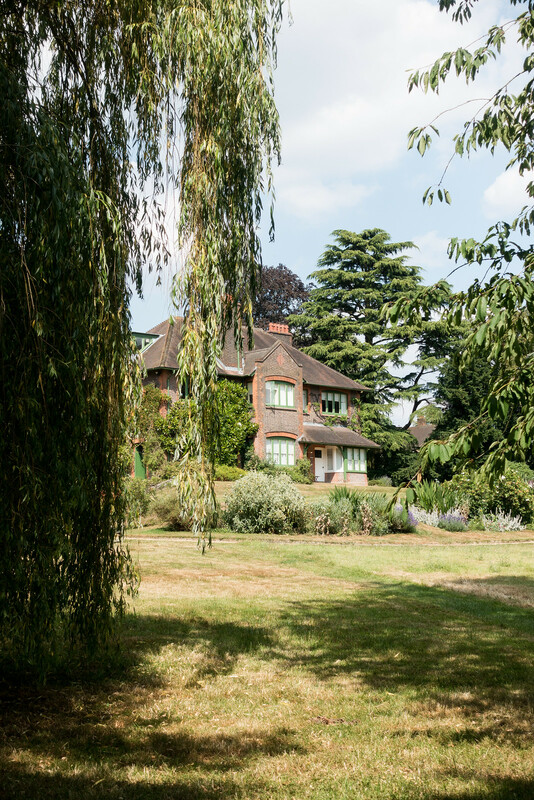 Located in Ayot St Lawrence, Hertfordshire, Shaw's Corner is a beautiful little home surrounded by prettiest of gardens. A sweeping path with an array of grasses and blooms either side leads you towards (or away) from the house. 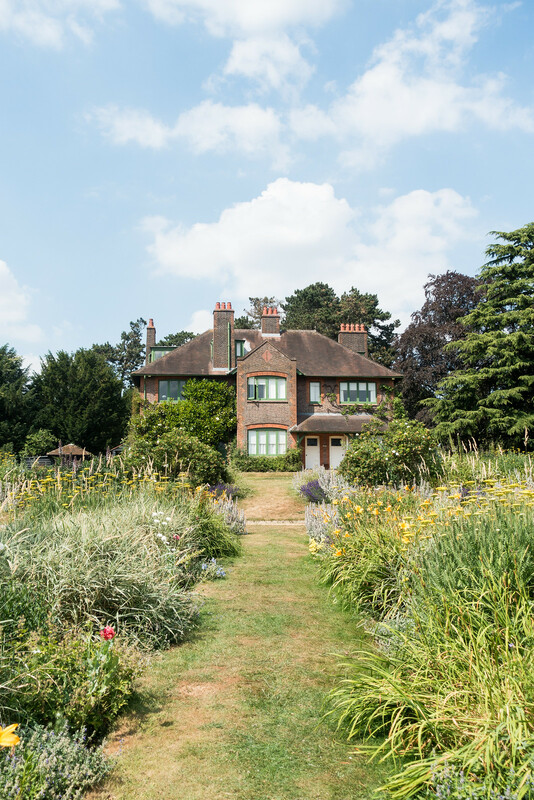 If you follow the garden path, you'll stumble across George Bernard Shaw's writing hut, where both George Bernard Shaw and Charlotte Payne-Townshend's ashes are scattered. 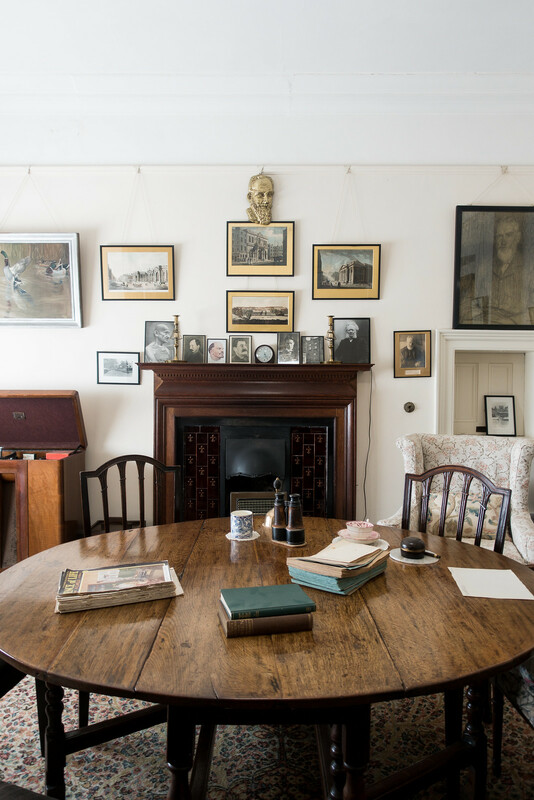 Shaw's Corner is filled with relics from George Bernard Shaw and his wife Charlotte Payne-Townshend's life together including a vast photographic archive containing 20,000 photographs, prints, negatives, and albums, which has been catalogued and digitised. 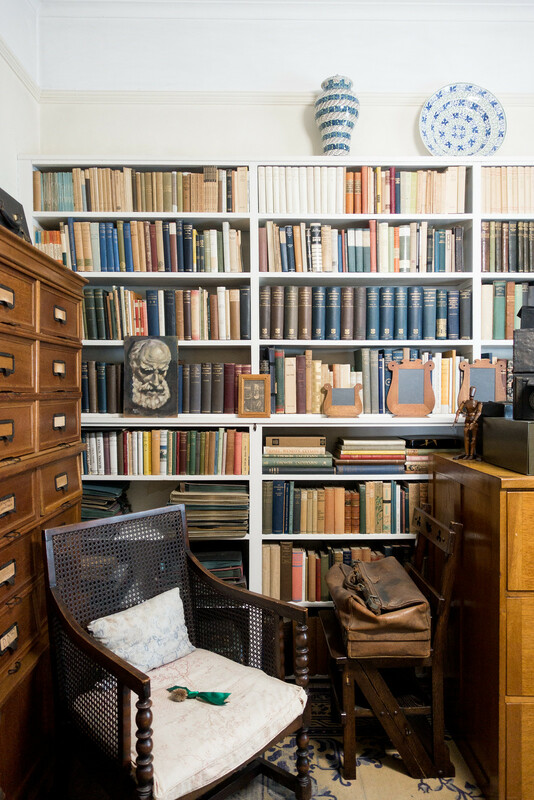 Bernard and Charlotte created a library of several thousand books they used for both research and enjoyment. They both quietly championed the suffrage movement. This sweet little spot is an idyllic resting stop if you're passing through the area. The house and gardens take less than an hour to explore but it's a worthwhile visit nonetheless. The garden was my favourite; in the searing heat it was bursting with colour and life. We sat on the bench at the end of the path and watched everything pass us by.